Hello everyone, after a lot of contemplation (as in – deep thought, mostly from Pastor Koen), research (as in – the city park board isn’t really cooperating), and weather speculation (as in – the weather man insists it is gonna’ rain again! ), we have decided to re-think our Sunday picnic. The new vision all started with Taylor – it’s no secret folks, she loves her ice cream! Then Cyndi got involved – she is ultra-passionate about toppings! After that, Pastor Nathan chimed in – he loves the idea of hanging out and serving people. Once the rest of the staff factored in, it was all settled. 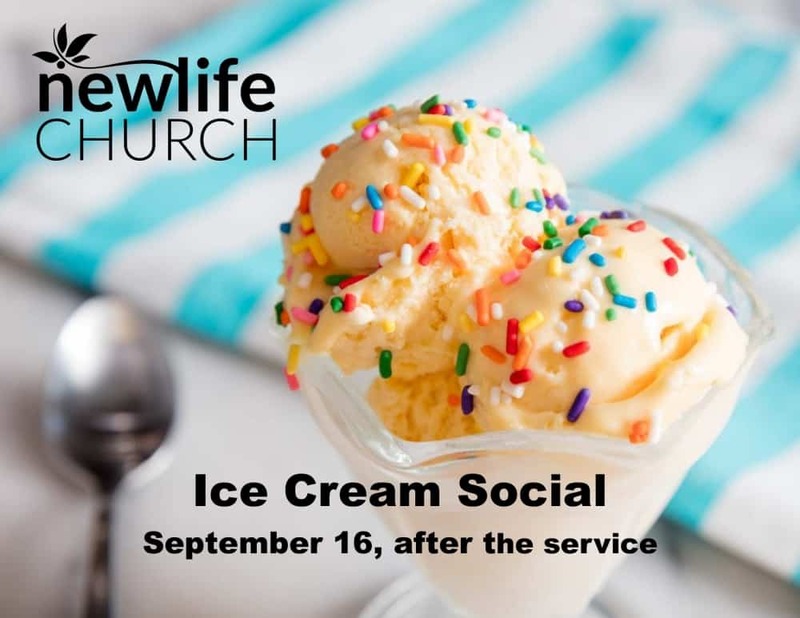 What was supposed to be a re-scheduled church picnic, will now be an ICE CREAM SOCIAL, this Sundae (that is not a typo), September 16, after the service. Please be prepared to stay around, hang out, have fun, and get sticky sweet because our pastors and Life Group elders will be serving up the best sundaes ever! Cheers all – see you there!